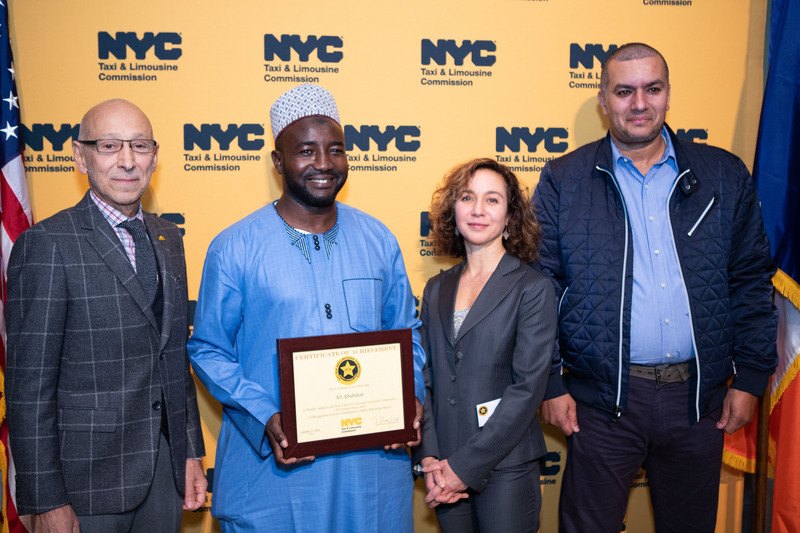 The New York City Taxi and Limousine Commission (TLC) hosted its 5th Annual Vision Zero Safety Honor Roll ceremony in October to celebrate the achievements of more than 400 of the city’s safest TLC-licensed drivers. 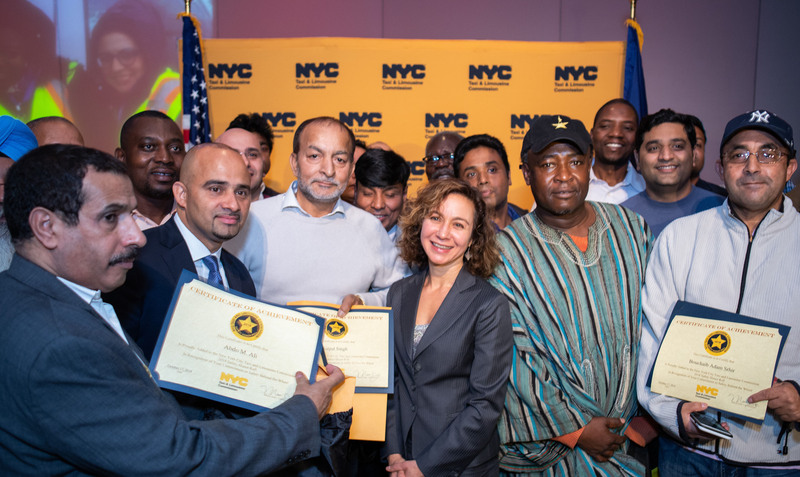 While drivers were at the center of this celebration of safety, the TLC also recognized the contribution of taxi fleets and for-hire vehicle bases to the City’s goal of Vision Zero. 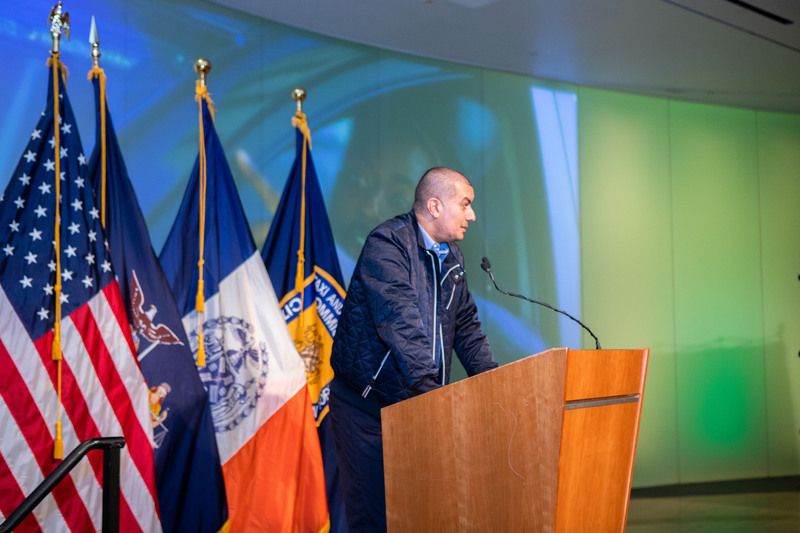 Once again, the TLC also honored drivers and businesses that have made significant contributions to the TLC’s Accessible Dispatch Program, which greatly expanded its service area to encompass citywide pickups this year. 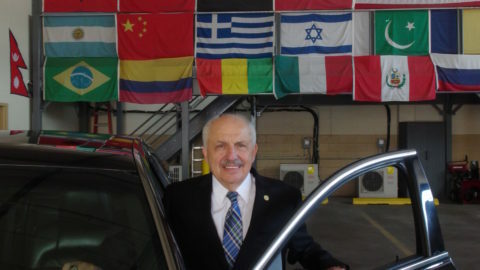 The TLC also recognized drivers who prioritize customer service. TLC Safety Honor Roll drivers are full-time drivers who have had zero crashes involving a fatality or injury, no traffic violations, and no violations of TLC safety-related rules for four or more years. 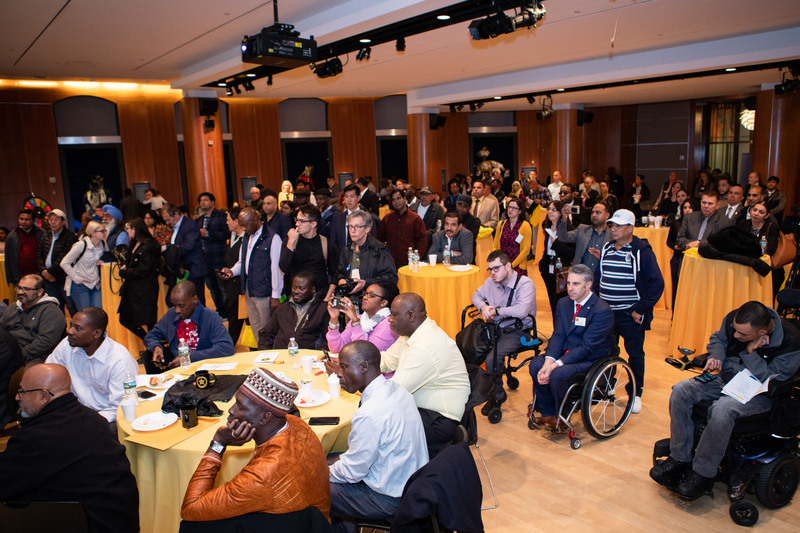 This segment of honorees acknowledges exemplary participation in the TLC’s Accessible Dispatch Program, which dispatches wheelchair-accessible yellow or green taxis to passengers throughout New York City by app, web or phone. The highest number of Accessible Dispatch trips provided by an honoree was 356 trips between September 2017 and August 2018. Accessibility Leaders have averaged more than 200 accessible trips each since the Accessible Dispatch program’s citywide expansion in 2017. Four drivers – Luis H. Alvarez, Kwabena Oppong, Bassirou Fall, and Kyaw Thu Ya – have been honored for two consecutive years for their consistently high number of Accessible Dispatch trips. From what boroughs do TLC Accessibility Leaders hail? All of the Base and Commuter Van honorees had ZERO crashes involving their affiliated vehicles in the past year. 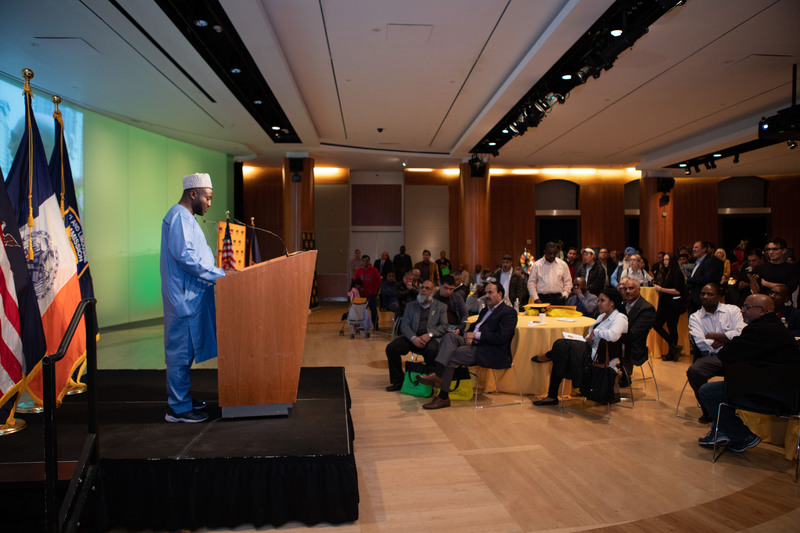 Like leadership, safety flows from the top, and the TLC honored two businesses this year – Ann Service Corp. and Eight Star, Inc. – both of which have been on the TLC’s Vision Zero Safety Honor Roll for two consecutive years. 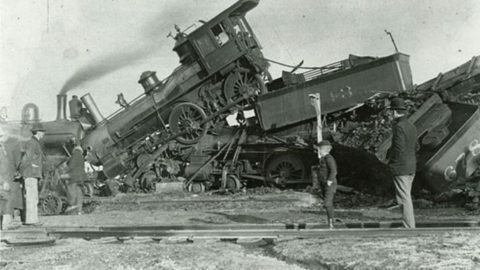 The ceremony included four honorees, including two that exemplified outstanding service to their passengers, and two that received mayoral citations for their aid in criminal investigations. 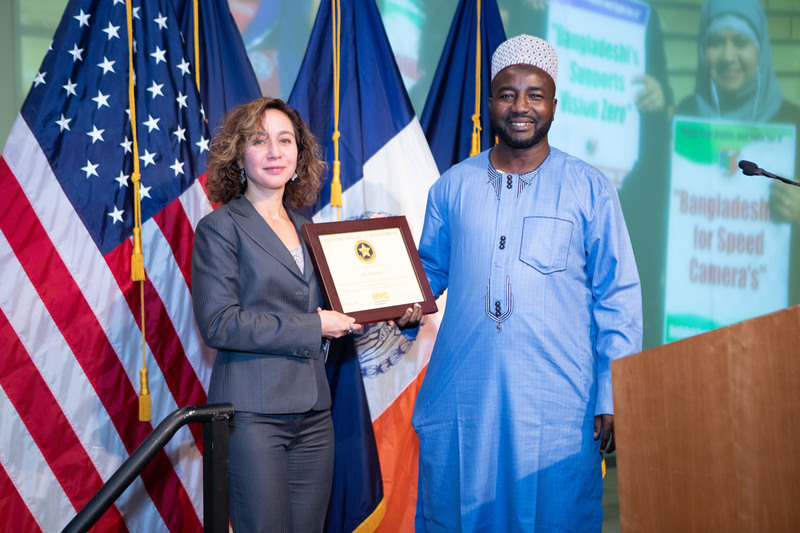 Thierno Diakhate helped the NYPD nab a passenger in his taxi who had just robbed a Chase Bank branch on Sixth Avenue in Manhattan in July 2018. Michael Morgan assisted the NYPD in catching a “mailbox fisher” who had been stealing the mail from a mailbox on the Upper East Side in March 2018. 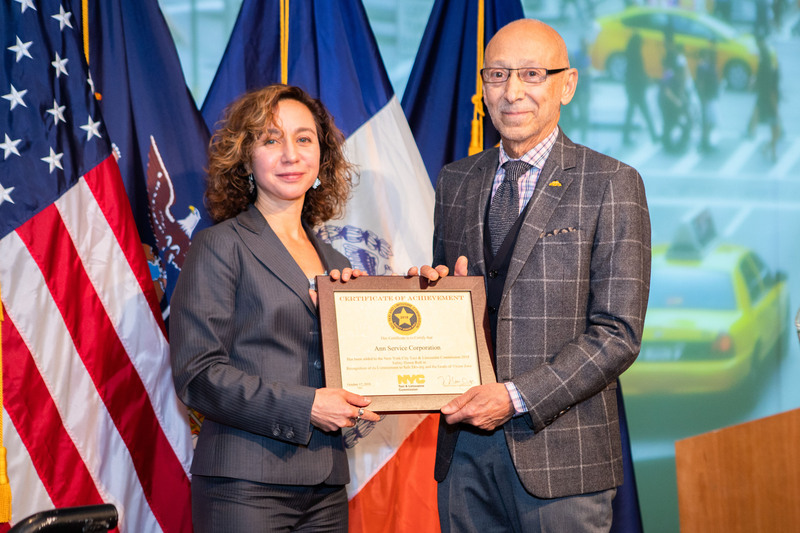 Learn more about the Vision Zero Driver Safety Honor Roll at: http://www.nyc.gov/html/tlc/html/industry/tlc_safety_honor_roll.shtml.